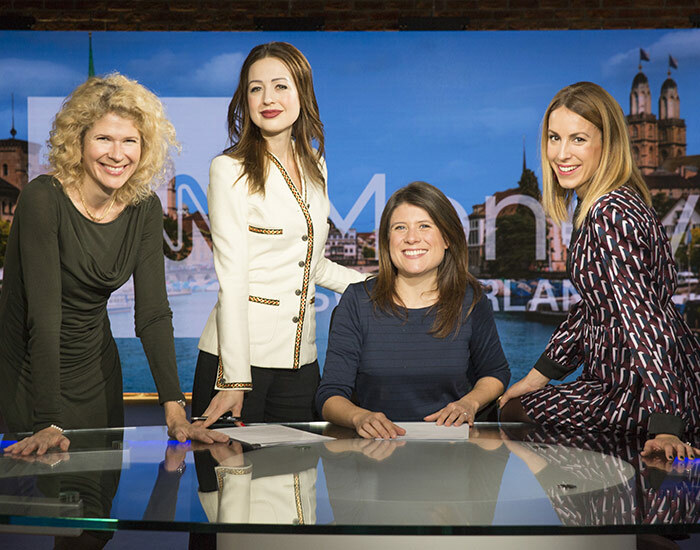 CNNMoney Switzerland team, composed of Swiss and international journalists, are based in Zurich and Geneva. They cover the key industries, leaders, brands and organizations that impact the Swiss economy and lifestyle. 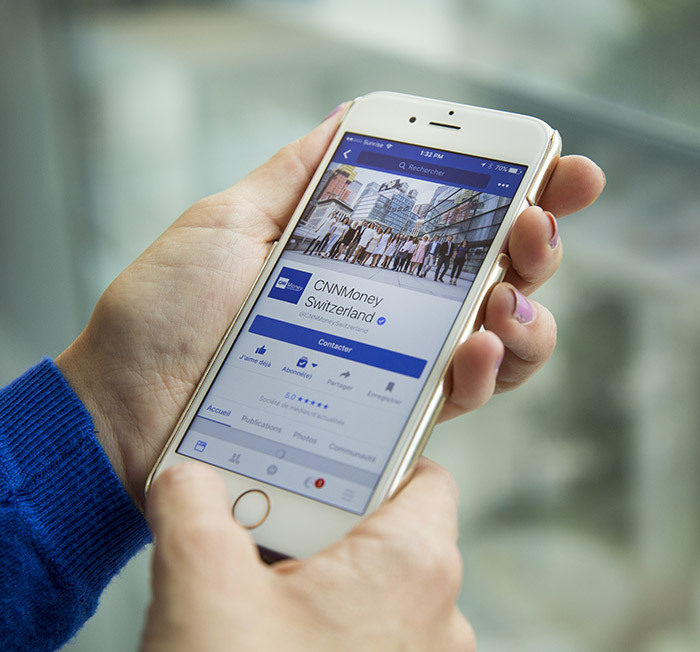 They do so with the help of CNN teams around the world, appealing to an audience of decision-makers and influencers across Switzerland and beyond. Content is dedicated to finance, business, economy, culture and lifestyle with a Swiss focus. Domestic content is supplemented by international news relevant to Switzerland supplied by CNN editorial teams. A studio on a similar scale to Zurich is currently being built in Gland. It will be operational at the end of 2018. The state-of-the-art studio at Medienpark in Zurich prominently features a giant LED Video Wall and touchscreen, which will display images, graphics and data from SIX. CNNMoney Switzerland broadcasts its programs via free-to-air cable operators. Click here to find out where to watch us. "The Swiss Pulse" – News "Made in Switzerland"
From 6 to 9pm, "The Swiss Pulse"— the live daily show — is presented in three pillars and is hosted by two presenters. From 6 to 7pm, "The Living Markets" is dedicated to news from the financial markets in Switzerland and from across the world. Reporters from around the globe comment on news relevant to Swiss interests. From 7 to 8pm, "The Big Picture" addresses an important theme that is of interest to both Switzerland and the rest of the world through reports, investigations and interviews. From 8 to 9pm, "The Newsmaker" features a long-format interview with a major personality from the business and financial worlds as well as from the fields of sports, international organizations, culture, among others. "The Swiss Pulse" is complemented by a summary of the Swiss and international news of the day, as well as sports news, and a weather report. From 9pm to 6pm the next day, programming is dedicated to specific themes, verticals which are pre-recorded by CNNMoney Switzerland. Replay of "The Swiss Pulse" and of several flagship CNN International programs are also a part of the grid.